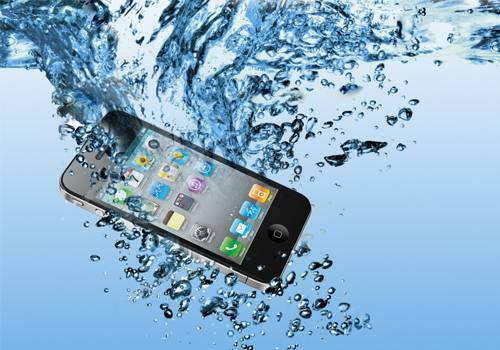 How to Treat Water Damaged Gadgets & Devices. All water damaged (aka liquid damage) devices will require urgent assessment & treatment. I will list in 4 short points below why and how.